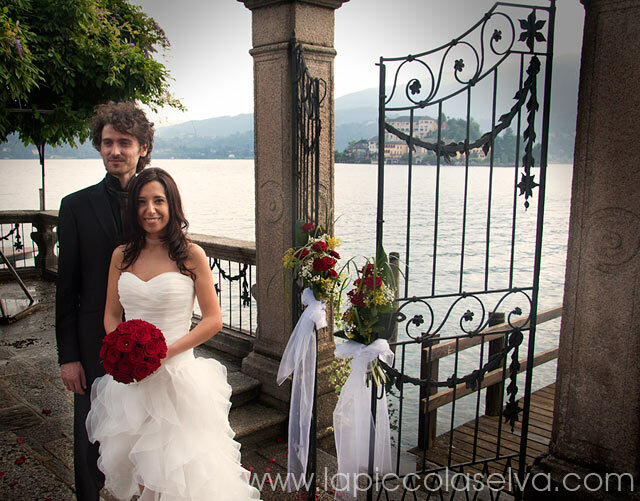 Here we are again to Villa Bossi and this time we are telling you about Elisa and Alessandro’s wedding they got married in the late afternoon in this evocative venue on lake Orta. 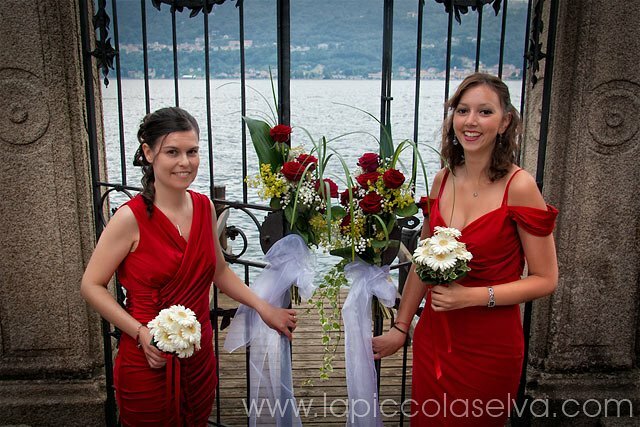 For their civil ceremony red was the theme color. 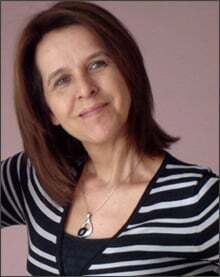 This was used for the bridesmaids dresses and floral arrangements and especially on Elisa’s bouquet. This was made only with red GRANDE AMORE roses in a round and tight shape. 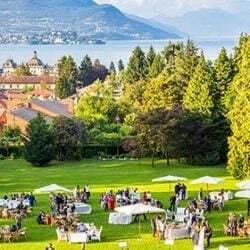 The reception was held in wonderful Villa Pestalozza in Miasino, on the hills above lake Orta. 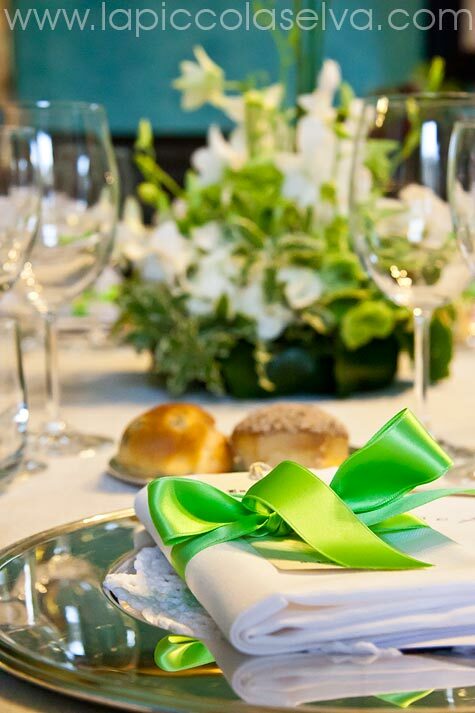 To match amazing rooms of the villa Elisa opted for white and green, very elegant and charming. 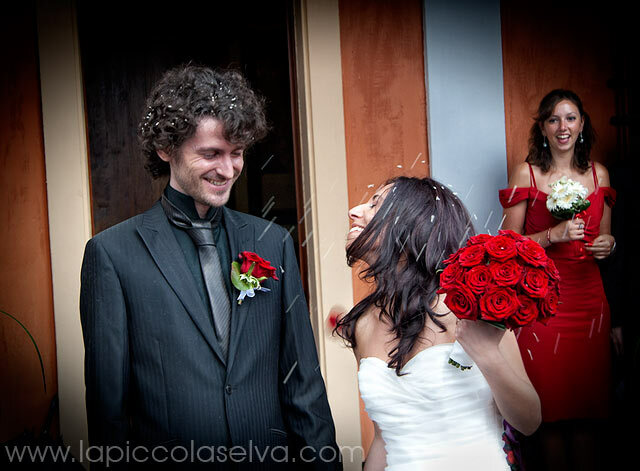 We will come back soon talking about Elisa and Alessandro’s wedding as soon as official images of the event will be available. 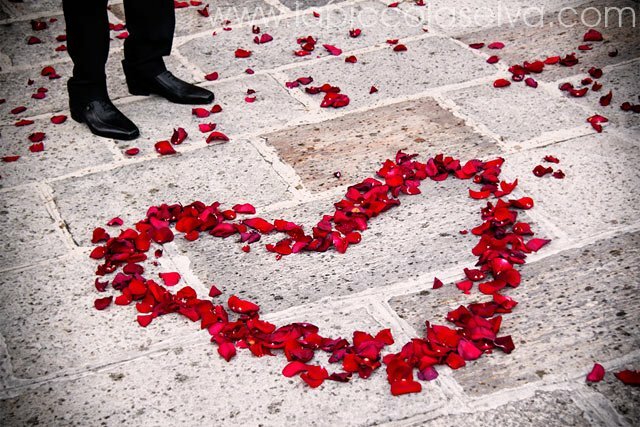 Our congratulations to Elisa and Alessandro from all of us at Italian Lakes Wedding!